What's in a name? According to one Greek myth, quite a lot! 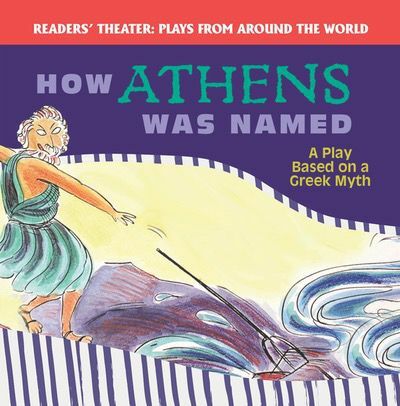 This captivating play tells the story of Poseidon, Athena, and the people of Athens as they try to come up with a name for the city. Throughout the tale, readers encounter important lessons and also learn a bit about Greek mythology. Colorful illustrations paired with accessible text are sure to capture the attention of readers of all ages and levels.